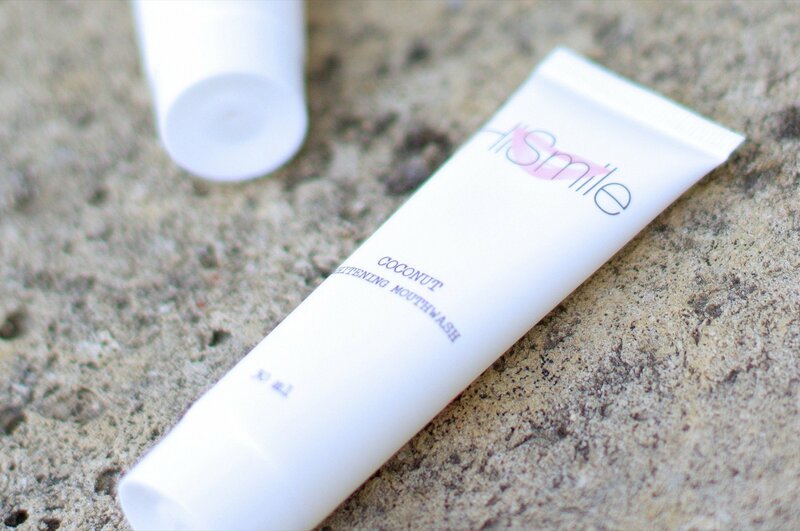 As most of us, I love me some healthy and white teeth. I think there can be nothing more embarrassing as yellow teeth. 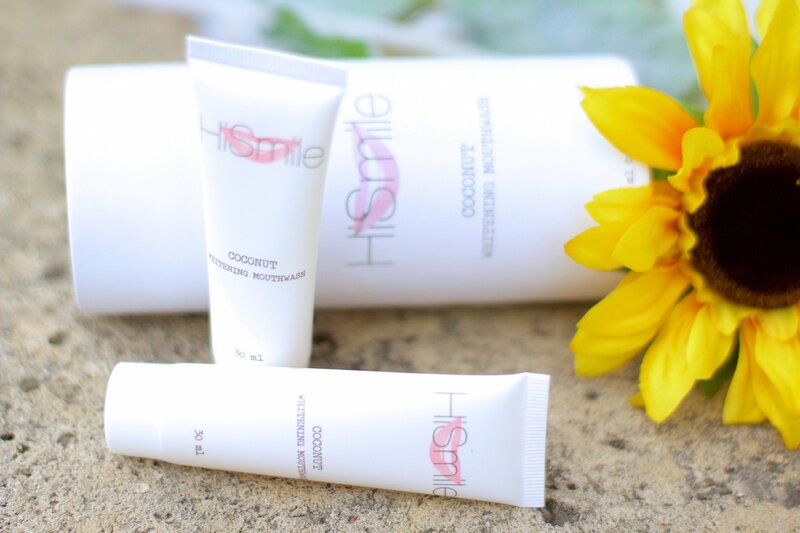 I’ve already tried a lot of products to whiten my teeth and I personally feel that this is one of the best products: HiSmile. 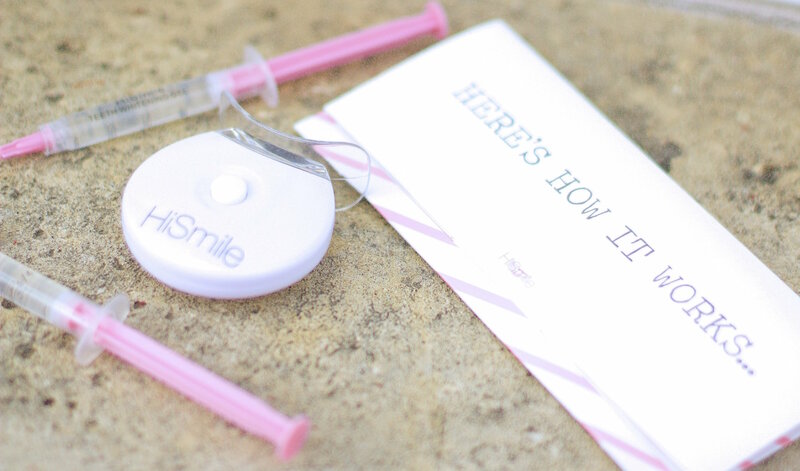 It’s a popular teeth whitening brand all over Instagram! When my box finally arrived I was excited to match my current shade with the nifty tooth color card and found that I was about a seven. Not too bad. I took out the magical LED light, set up the batteries correctly and made sure it turned on. 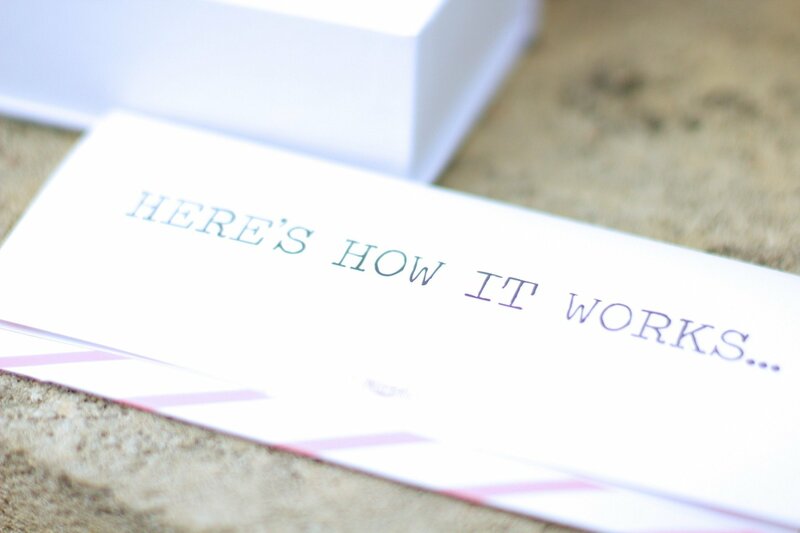 The product promises to give you whiter teeth in just 2 uses, which sounds life changing and awesome. I’m in! I like that I can still do things while using this product, you just need to keep track of time. 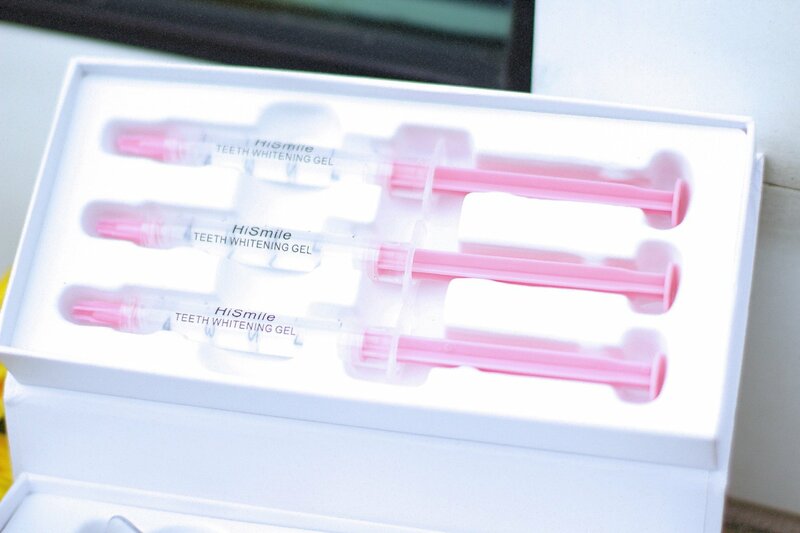 What is even better: the product is a state-of-the-art peroxide-free teeth whitening formula that removes all outer stains, ensuring that no teeth are harmed in the process! 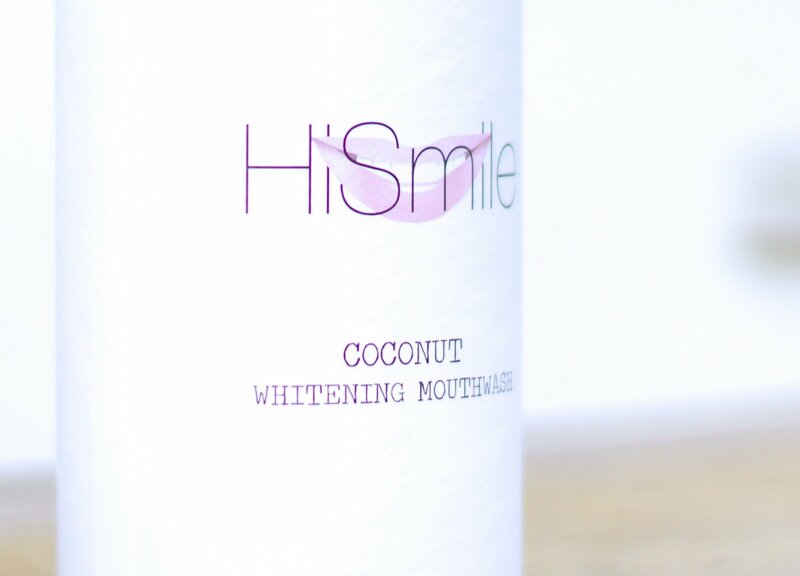 I also ordered the HiSmile Coconut MouthWash. You guys, this one tastes so good! 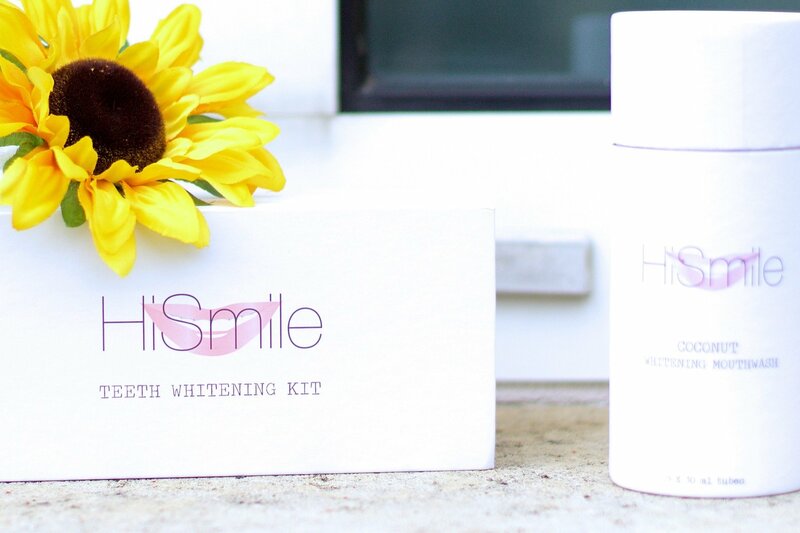 It contains a unique whitening formula by combining the ancient technique of oil pulling and it is infused with a gentle Sodium Bicarbonate blend. I was super happy with my results and officially hooked! 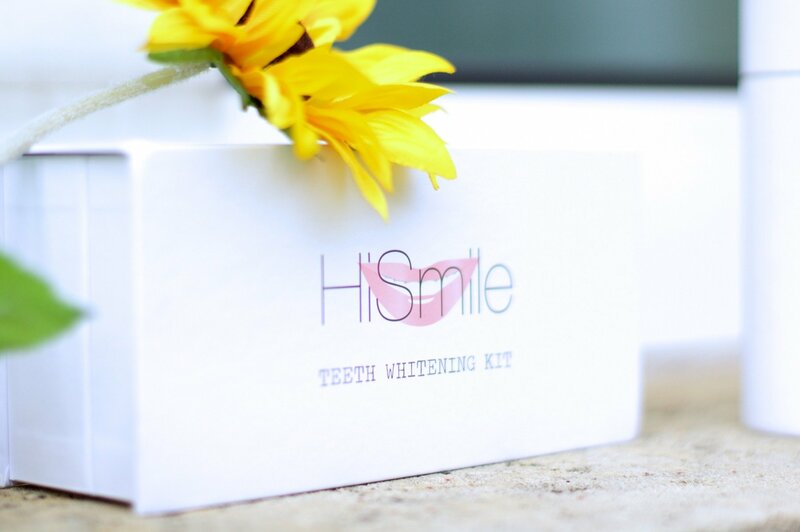 You can find out more about Whitening Lightning here or @hismileteeth. Jij hebt zo ook al mooie tanden! Looks like a decent product, how many times a week do you use it? I think this is something I want to try, but not sure. Jenna did you check your dm already? Love your spirit, amazing blog sweety, I will go and take a look to bleach my teeth ok?